In the spring of 1998, Lance Armstrong came to Beech Mountain to train for the first of his seven-straight Tour de France victories. This spring, cycling aficionados can put themselves to the test on the same curvy mountain ascent that inspired Armstrong. The first annual Beech Mountain “Beest” Cycling Time Trial Weekend is May 23-24. The event includes a host of activities for participants and their families, highlighted by Saturday’s time trial from Banner Elk up Hwy. 184 to the top of Beech Mountain. The Beech Mountain Beest was created by David Klein of Charlotte, a 42-year-old cyclist who also owns Charlotte Health & Fitness Magazine. Klein has put together a weekend agenda that includes a post-ride dinner & awards ceremony on Saturday evening at the new Beech Mountain Recreation Center, followed by several road rides and a variety of family activities on Sunday. Discount lodging is available for the weekend at several places on Beech Mountain. Registration fee is $25 in advance and $30 the day of the event. The entry fee includes a goody bag, t-shirt and dinner. Awards will be presented to the top three finishers in each age group, male and female. All participants are entered into a drawing for door prizes. For info on the time trial weekend, call (704) 333-5697 or visit: http://www.chfmag.com/. 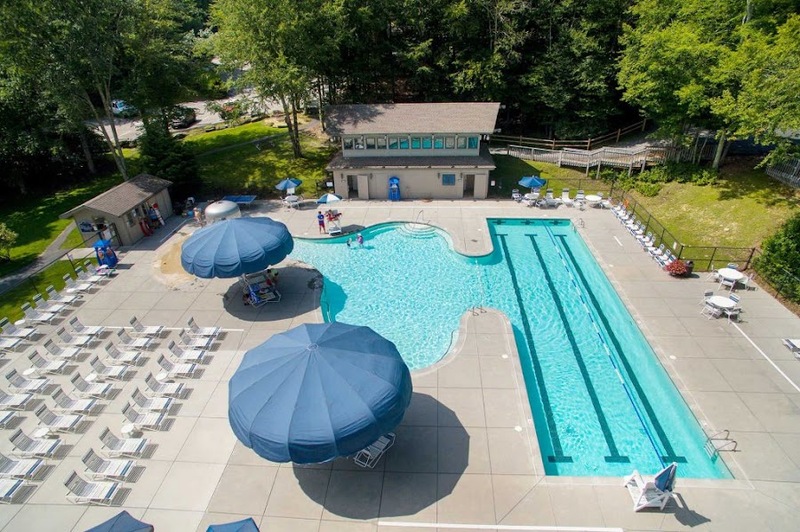 Note also that you may obtain lodging, restaurant, shopping, hiking and other information from the Beech Mountain Chamber of Commerce by calling Peggy or Mike at 828-387-9283 or visiting the Chamber's website at http://www.beechmountainchamber.com/.